As our days continue to fill with clutter and and over charged media, it often makes one desire a slow down in life; a mere escape from it all. 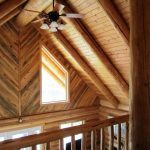 There are some who go to such extremes as complete off-the-grid living, tucked far away where they are detached from the hustle. Then there are some who seek a happy medium. 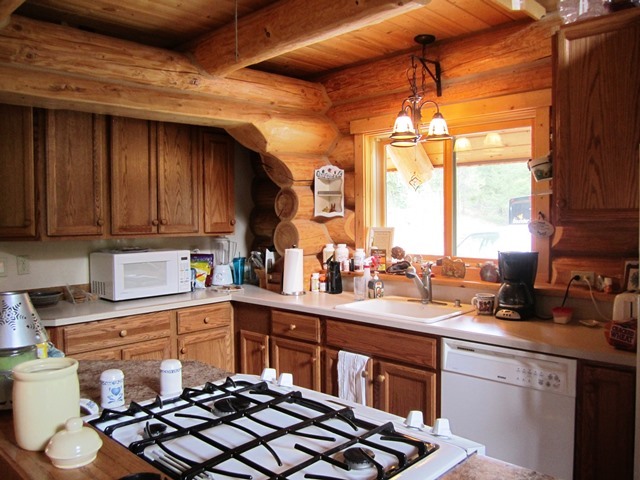 A place to call home that is remote, yet offers the comforts of modern living. 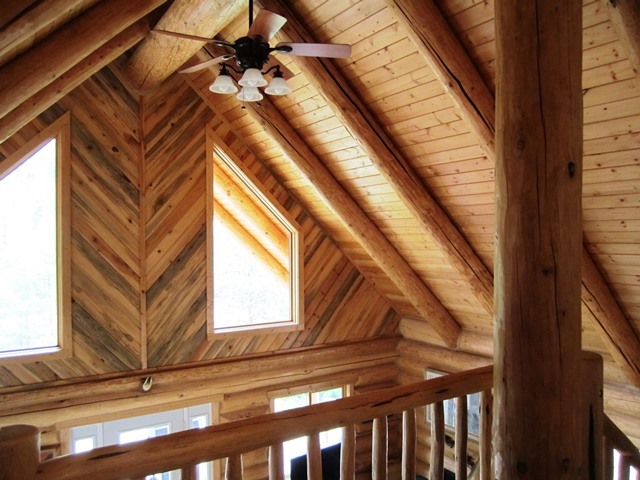 Look no further than this gorgeous log home in a private, forested setting. 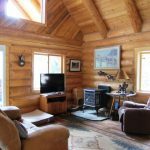 Beautifully situated near the historic mining town of Granite, Oregon, this custom built home was resurrected in 2005. 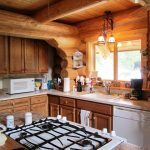 The home itself sits on 18.50 acres and features 2 bedrooms and 2 full bathrooms, laundry room and a gorgeous kitchen area. 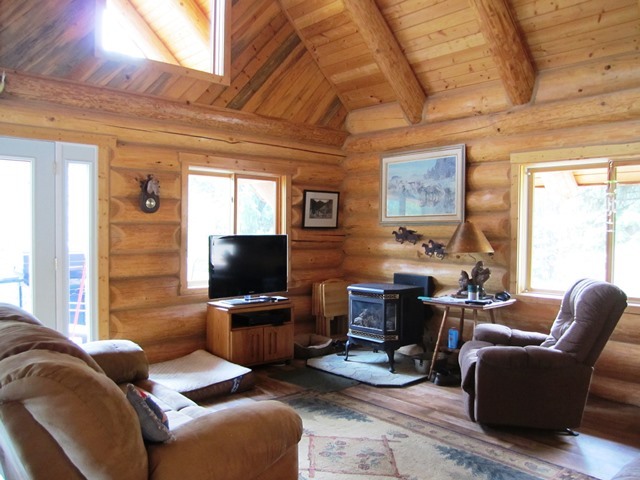 This open, yet cozy living space is complete with internet access. Enjoy the peace and quiet on the covered deck, or sit around the fire pit! Property includes a RV parking and an outbuilding used as a shop. Should you desire more property, the historic Red Boy mine site is available (over 63 acres), along with other parcels. The Red Boy historic mine site includes a shop and cabin (habitable with electricity). Click here for a preview video of this spectacular, one of a kind, property! Interested in more? Contact Andrew Bryan, 541-523-5871.